I wanted to request that "guest" network clients have their own header Like "--- Guests ---" then below that you list Guests, and ''---SSID---" then show my connected clients. 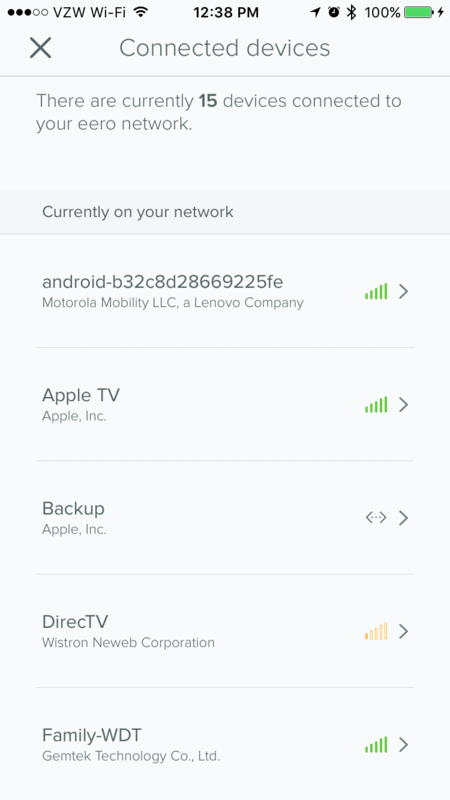 I had a friend over and had him test connect to my network and as you can see it just says Android, how would I know if thats primary or guest? My Apple Airports would separate them so you know who was connected on what SSID. Definitely understand the need for this type of filtering, and I'll be sure to share it with our team! Thanks again.